The Beat Club Podcast LIVE stopped by Phoenix Landing in Cambridge, MA to put on our monthly live show for producers. New faces & new beats were in the building during our open producer showcase. We also got a chance to do an on-site exhibition beat battle to cap off the night that we couldn't decide who won. It was Abstract Minor vs Lastchildmusik. Click, listen, who do you think won? On this episode of the Beat Club Podcast, we chop it up with singer, songwriter and emcee VyletteMusic. We talk about her latest mixtape on Soundcloud called "100" , debate on lazy production habits and learn there is no such thing as sending too many beats. PLUS, we officially launch our 1st Instagram Beat contest w/ IKMultimedia (more details on BeatClubPodcast.com). All this and more while listening and critiquing beats sent in from around the globe. Win A Pair of iLoud Micro Monitors! 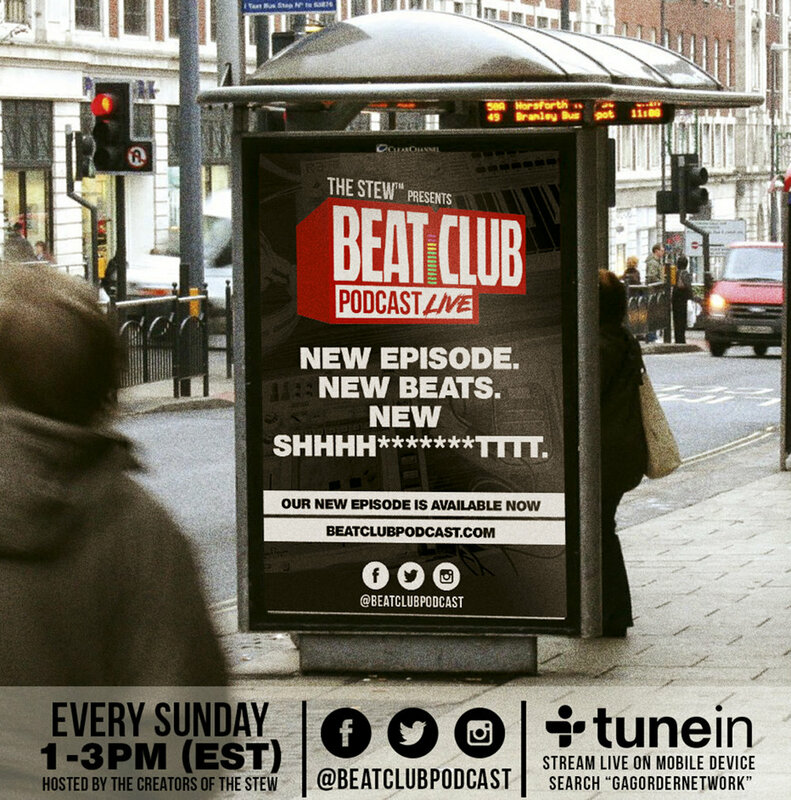 On this episode of the Beat Club podcast, we chop it up with producer & Stew Alumni, Vinyl Villain! We discuss starting off as a DJ, being the "Marty Scorsese of Hip Hop," the power of collaboration & much more. We also challenge Vinyl Villain to cook up a beat on the spot using a sample we picked out. All this and more, while listening to beats sent in from around the world. Beat Club presents "Writer's Block" - a mix of all the tracks that made the "Keep It" List throughout the months. Congrats to all the producers who made it #BCPWritersblock Vol. 13. 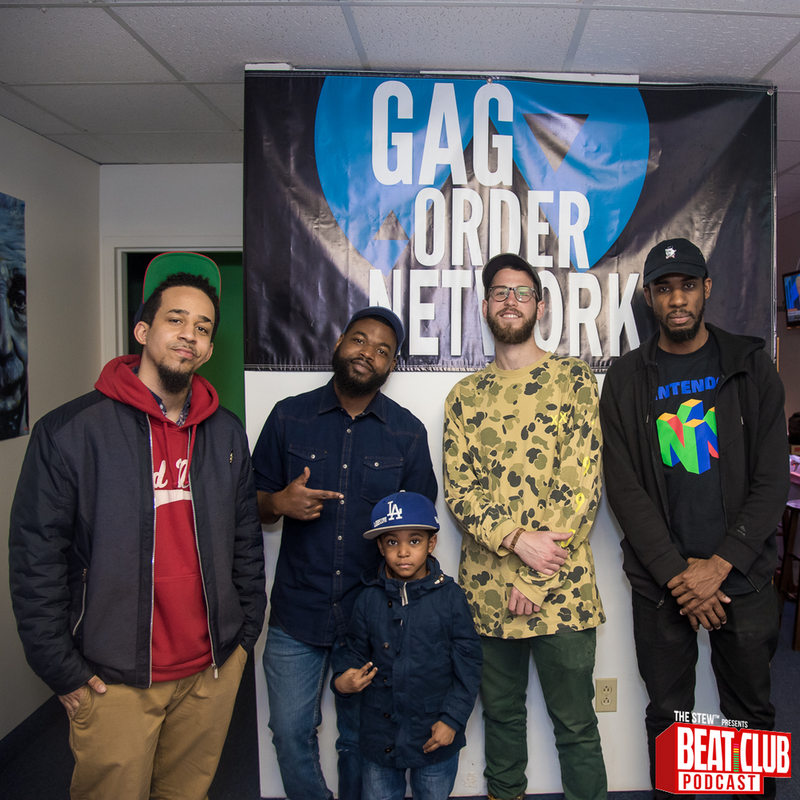 On this episode of the Beat Club Podcast, "Where Producers Are Heard," we chop it up with Rah-Zen. We talk about his monthly beat show "Nightworks," the beauty of sampling records, beat tapes on cassette and his latest release "Midnight Satori." We also throw our guest a sample challenge from X-Men, to chop up by the end of the show. All this and more while listening to and critiquing beats from producers across the globe.